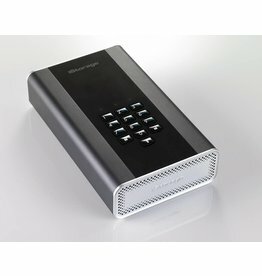 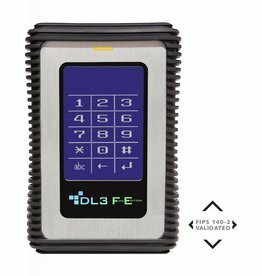 The diskAshur DT2 is an easy to use, ultra-secure, hardware encrypted desktop hard drive with capacities of up to 14TB. 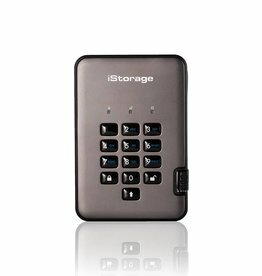 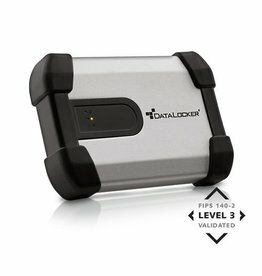 Portable Hard Drive diskAshur USB 3.1 Encrypted with ultra-secure PIN Access, without the PIN there’s no way in. 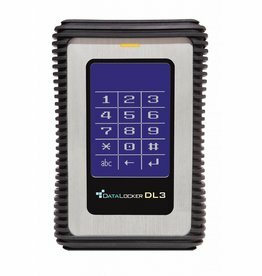 Designed to be certified to FIPS 140-2 Level 3, NCSC CPA, Common Criteria and NLNCSA. 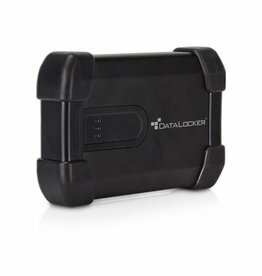 Portable Hard Drive diskAshur USB 3.1 Encrypted with ultra-secure PIN Access, the world's first and only NCSC CPA, FIPS 140-2 Level 2/3, NLNCSA BSPA and NATO restricted level certified encrypted portable hard drive.